Anne joined Paul Davis Architects in 2015 after working in Los Angeles for 12 years with other architecture and design firms. Prior to Los Angeles, she worked in Arizona as an exhibition installer and interior designer. In pursuing her Master of Architecture degree at Rice University, her architectural studios emphasized working within the urban environment at an urban scale. Her varied experiences and her graduate work fuels her pursuit in understanding our relationship with the built environment both through the building envelope and the urban fabric in which we live. 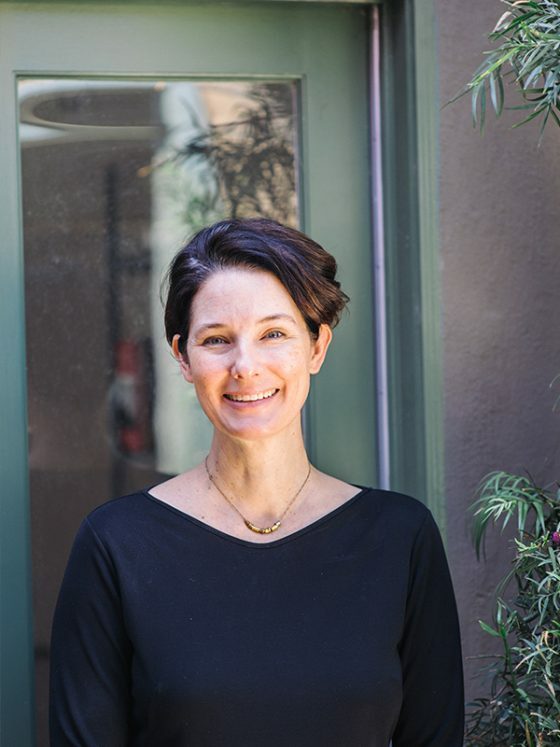 Anne enjoys spending time with her husband and son trekking through Los Angeles and its varied experiences and neighborhoods.